Are your shoulder shimmies out of control? Or, worse still, non-existent? Do you try your best but somehow you can’t seem to get your shoulder shimmies off the ground? Perhaps you’re stuck in a rut with your choreography and need an injection of ideas for shoulder shimmy layers and patterns? 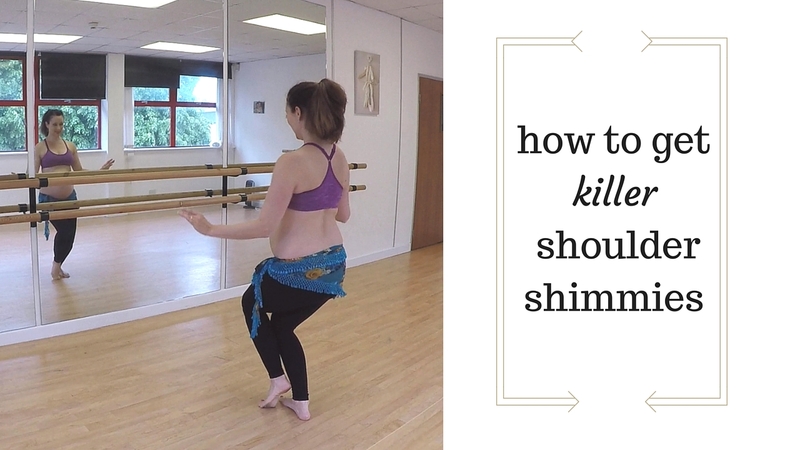 If you need help drilling down and getting serious about your shoulder shimmies then today’s blog post is definitely for you. I’ve put together a short shoulder shimmy drill that you can do with me on a regular basis to get your technique looking tip top. This time I’ve given you a “follow me” style class with no verbal tuition. It’s a bit of an experiment to see what works best for you. So please feel free to post your thoughts below the youtube video, or even drop me a message to let me know what you think. And, of course, give me a thumbs up so I know you dig this kind of thing. So turn the phone to silent, kick off your shoes, make a little space and get started! If you’re local to Reading, UK then you might like to check out our next term’s classes launching in Autumn 2016 (we have early bird course prices up until 13 July). I’ve just finished devising the course syllabuses with my crack team of coaches. They really are the most caring, expert and consummate teachers I have ever come across and I feel blessed to have them on the SMBA team. Go here to book your spot (limited places). Thank you so much for checking out today’s blog, I really am grateful to “see” you here. A recent selfie taken during some filming! Let me ask you a quick Q: what’s your “nemesis” step? I.e. the one that makes you want to stamp your foot toddler style and throw your hipscarf out the window. When I was a relatively new bellydance student I was super frustrated about not being able to get the hang of reverse camels. 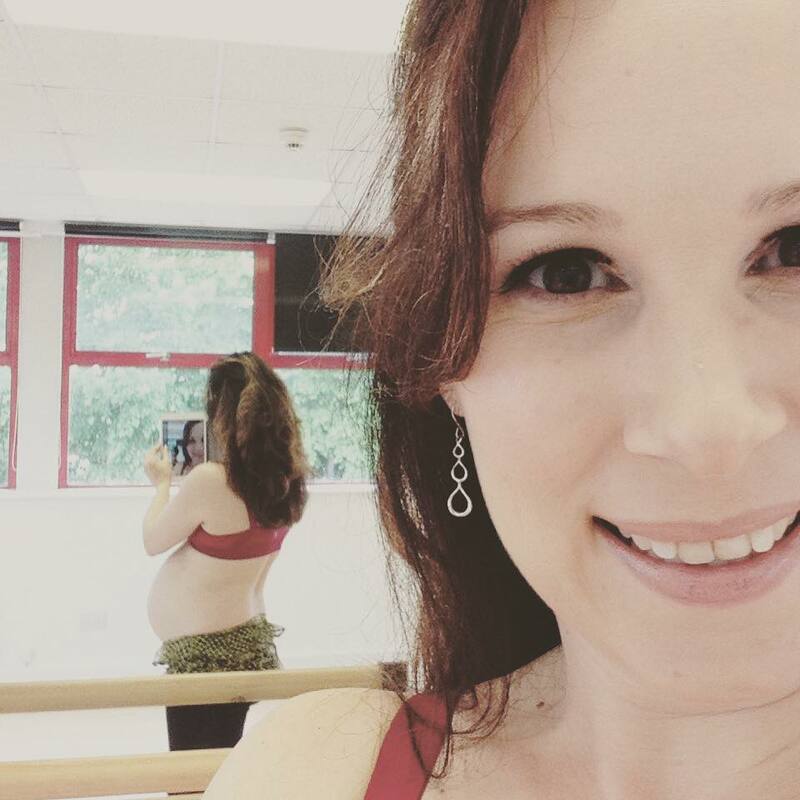 I would watch other dancers impressively rolling their tummies so easily and effortlessly, quite frankly I was pretty jealous! After a few months of serious practice with a good dose of patience and determination and I was rolling away no problem. So this week I set myself a challenge: how swiftly and concisely can I teach the technique for reverse camel? The result was an express 2 and a half minute bellydance tutorial on reverse camel technique with a full breakdown of the actions and how to put it all together. How successful it is will be up to you to decide!